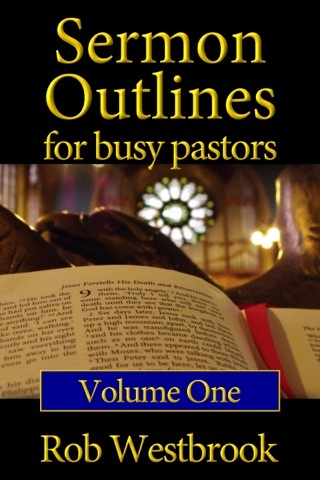 This book offers the busy pastor 52 complete sermon outlines (see titles and scripture references below) with detailed exposition and depth - over 250 pages worth. 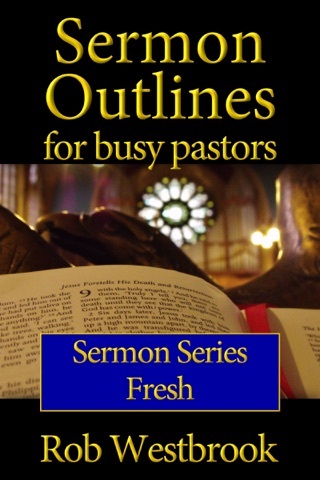 All sermon outlines are taken directly from the author's sermon notes used in the pulpit to preach from each week. 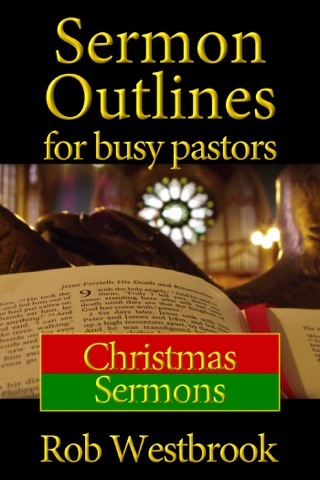 Take these sermon outlines as they are, as a foundation for building your sermon, or allow them to spur your thoughts in other directions. There are six complete sermon series outlines, plus sermon outlines for communion, a baby dedication, a wedding ceremony, and a funeral outline. 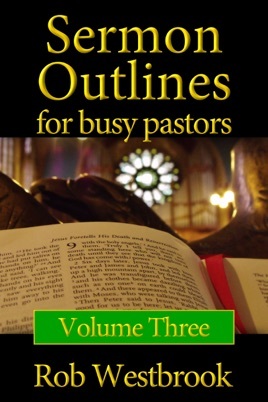 All sermon outlines have been studied over, prayed over, and preached in the local church. There's no filler material here. Take these sermon outlines and use them to make the most of your time, and to make much of Jesus.